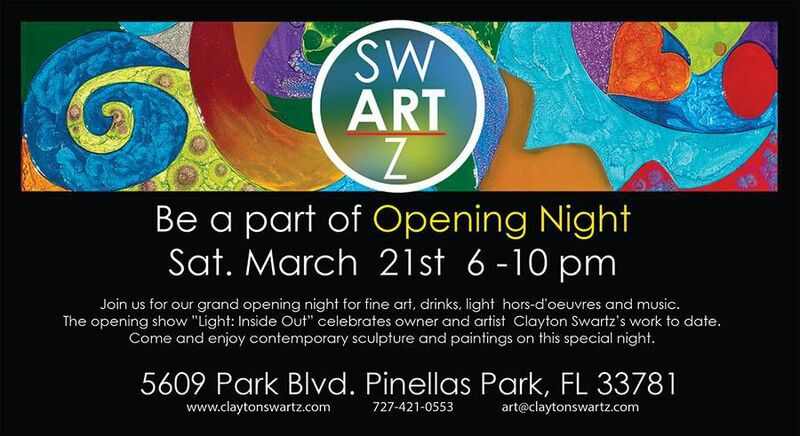 Swartz Gallery Grand Opening in Pinellas Park, FL. 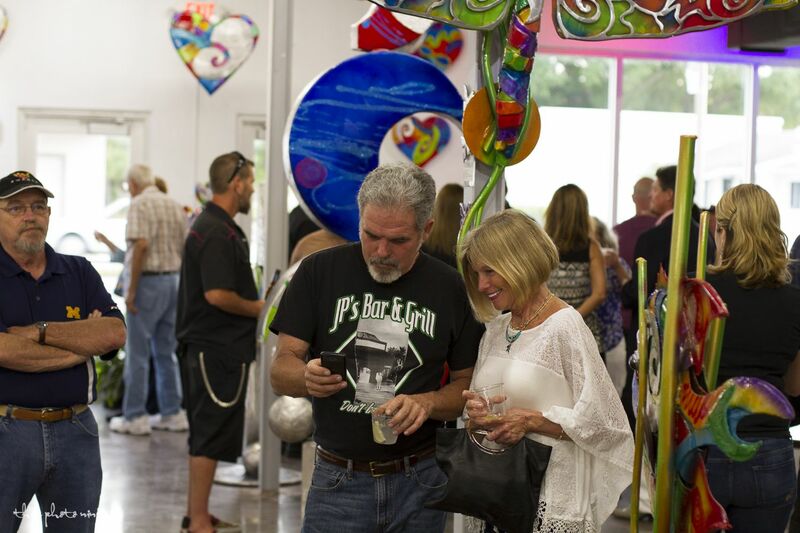 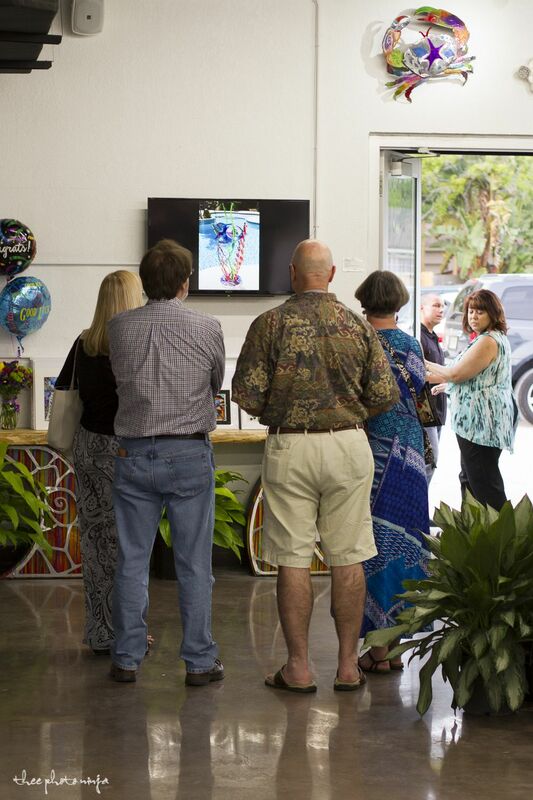 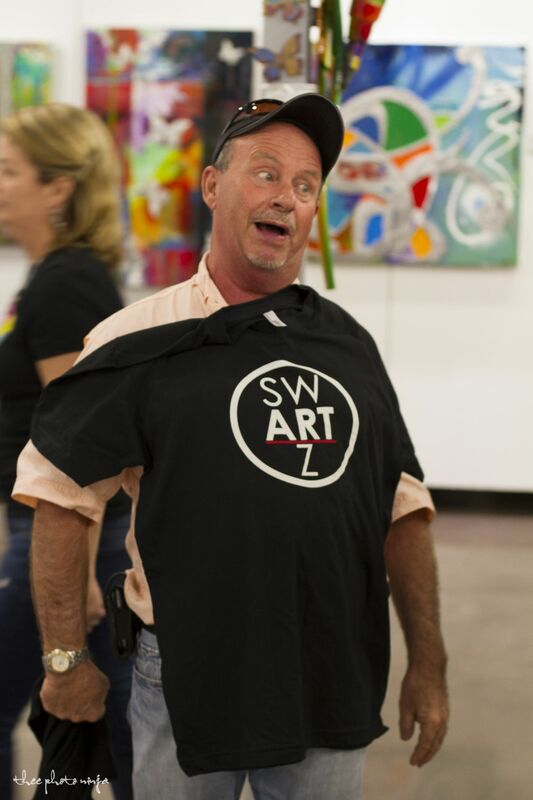 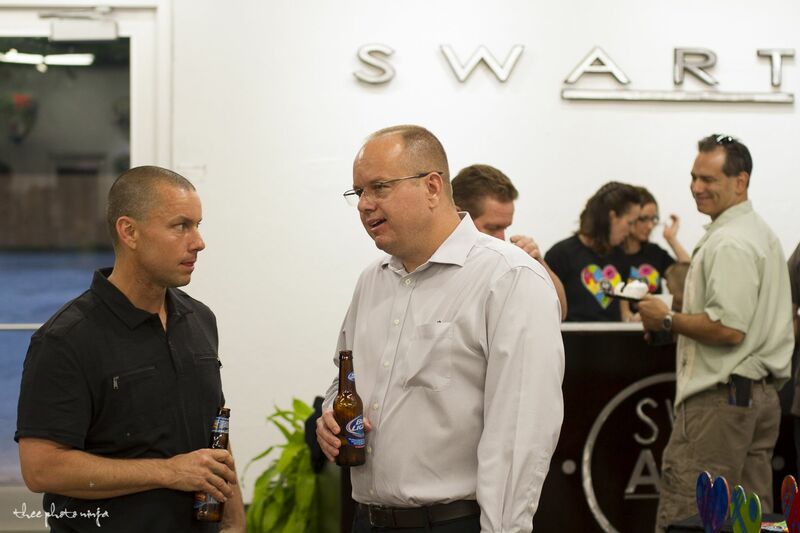 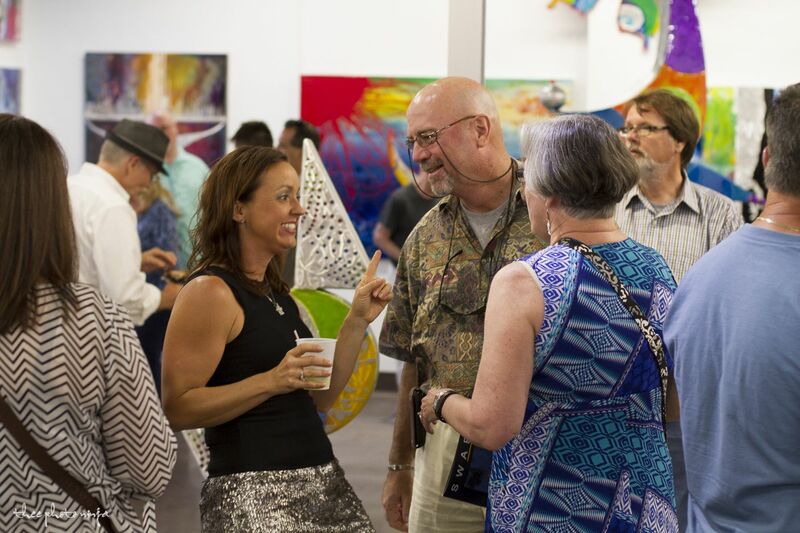 In March of 2015 Swartz Gallery officially opened it's doors in Pinellas Park. 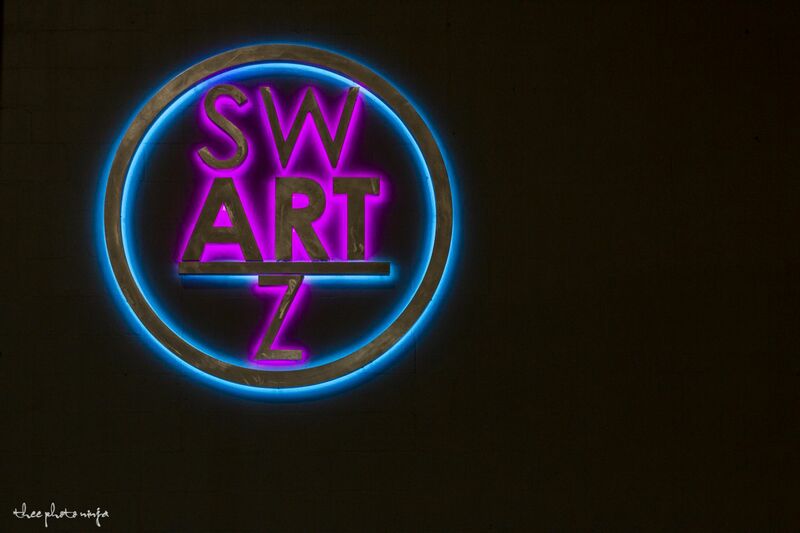 Long time artist Clayton Swartz opened the gallery with his wife Rachael to showcase his art work and feature select artists. 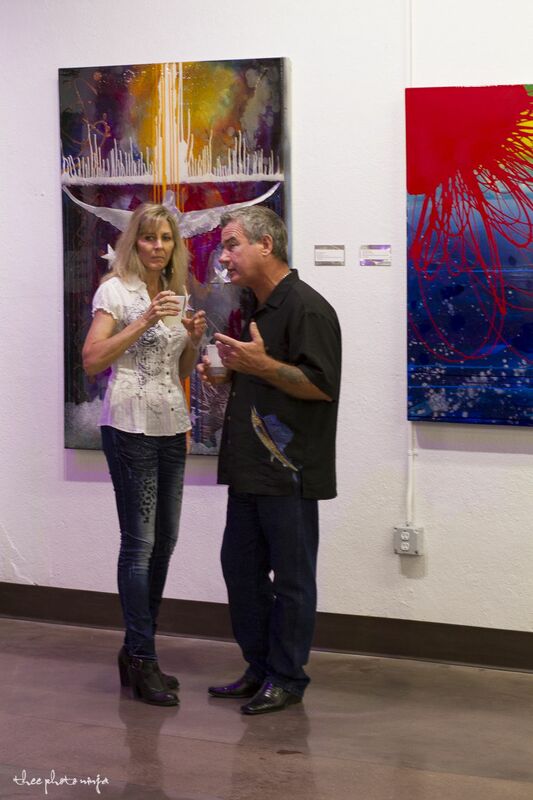 His work is characterized by welded abstract and geometric shapes on aluminum with vibrant and translucent colors. 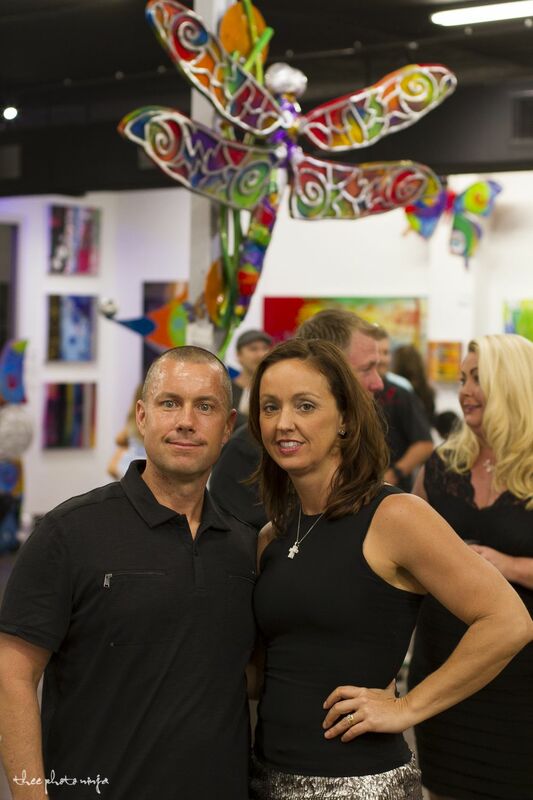 He creates modern abstract and representational sculptures, sea life sculptures, hearts, mixed media paintings and more. 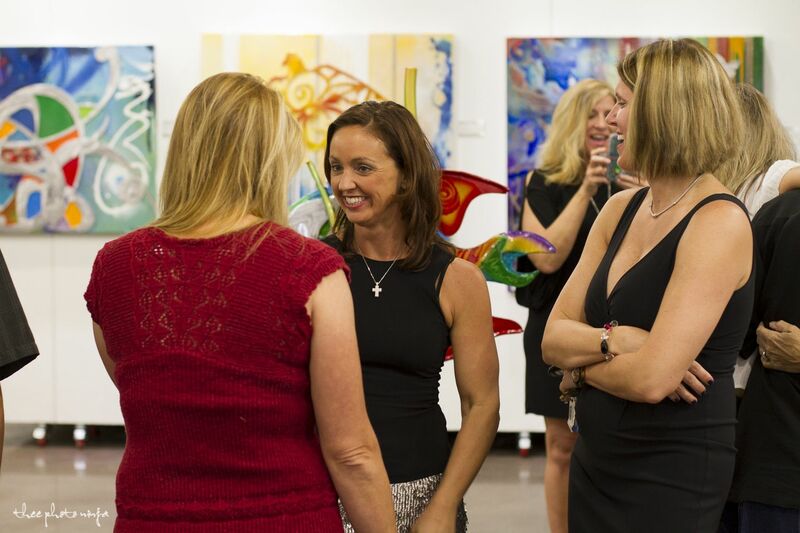 His work brings out his passion and happiness to all those who view it. 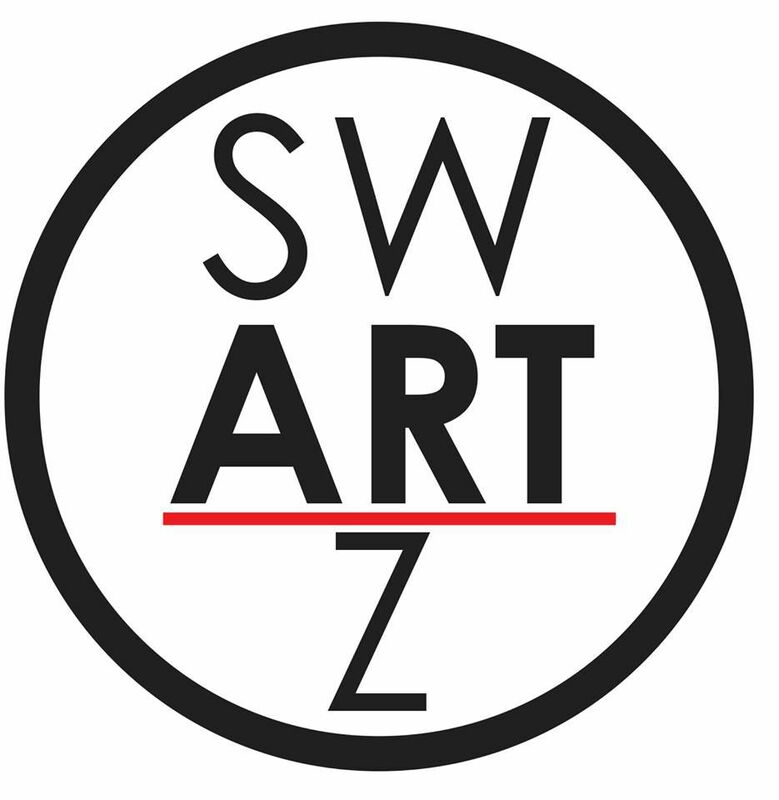 Swartz Gallery has limited hours on Thursday-Saturday. 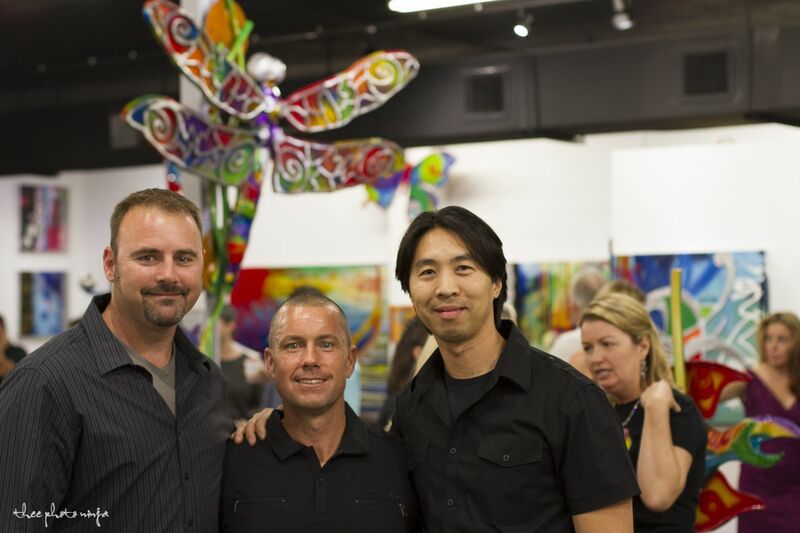 He is only available at the gallery by appointment as his studio is separate and located a mile away from the gallery.